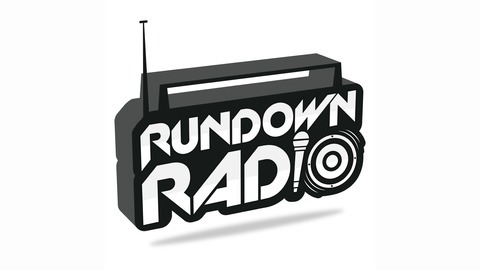 Rundown Radio is the podcast show with NO CHILL. If you love hip hop, entertainment news, comedy, gossip and more... we are that vibe. R&B vibes with Tyrese and Leon Timbo is always a pleasure. 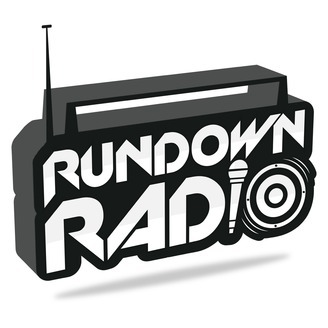 Listen as Rundown Radio discuss the moment the two artists fell in love with R&B and their perception on the direction the music genre is headed.